Description: Home survival in wildfire prone areas depends on a combination of adequate vegetation management in the area surrounding your home (i.e., your “defensible space”) and choices regarding building materials and design decisions for the home or building. 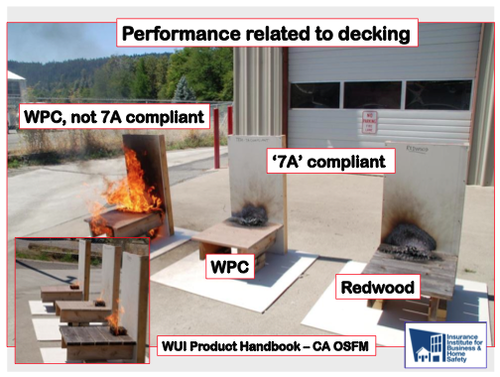 Steve Quarles has been actively involved in wildfire research and education regarding the performance of materials and building design issues. These issues will be the focus of this one hour webinar. Information provided during this webinar will be applicable to both new construction and retrofitting existing homes or buildings.